Tim and Sarah met in Big Sky, Montana while Tim was guiding on the fabled Madison, Gallatin & Yellowstone Rivers. A strong believer in “catch and release,” Tim decided to keep that summer’s best “catch” and brought Sarah, an Idaho native and outdoor enthusiast, to Wisconsin. 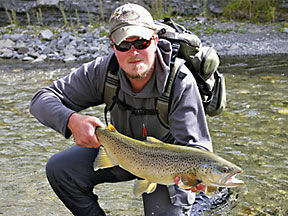 Tim is a dedicated trout fisherman who instinctively knows where to find fish. 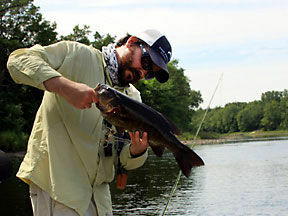 Tim is a beautiful caster whose passion for the sport shows through in his fishing, tying, teaching and story telling. Tim has been featured on ESPN Outdoors, OLN, Outdoor adventures, Hyde pro-staff member and Hosts Midwest Sportsman. Tim still guides a lot of days and works at the shop. Sarah was introduced to the sport of fly fishing by Tim while in Montana. Since that time, Tim has found that Sarah loves to trout fish and would drive anywhere in search of beautiful trout water. Once on the stream she often splits her time pursuing fish and taking pictures, always attempting to capture the perfect shot. Sarah looks forward to the winter months when she can be standing on the pointy end of a skiff casting to bonefish. Bart is our senior guide as well as a genuine fishing bum. Not many people can say they put over 30, 000 miles per year on their cars driving to fishing spots. Bart can. 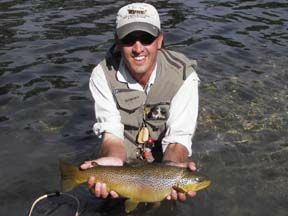 Having guided anglers in WI, MT, and Colorado, Bart puts years of experience to work for his clients. 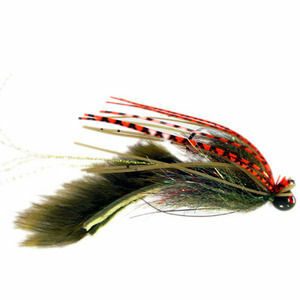 A wonderful caster and fly tier known for his patience, Bart is an excellent fishing resource. He knows the entomology, the water, the fish and the directions! Bart is a trout fisherman first and foremost, but spends his late summer months chasing giant small mouth bass in his drift boat. Bart truly is one of the busiest Smallmouth bass guides in the country. This is for good reason, he spends more hours on the river and understands the fish better than most. Bart has been seen on ESPN Outdoors, OLN as well as in many fly fishing publications. 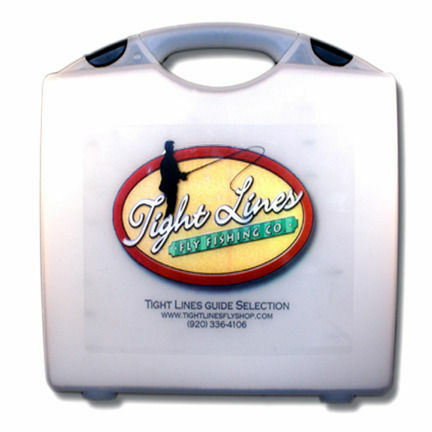 Charlie has been a fixture at Tight Lines for the last decade. He began working at the shop as a college sophomore and stayed in the mix through the remainder of his higher education. After completing a Masters of Environmental Science, one thing became increasingly more clear. 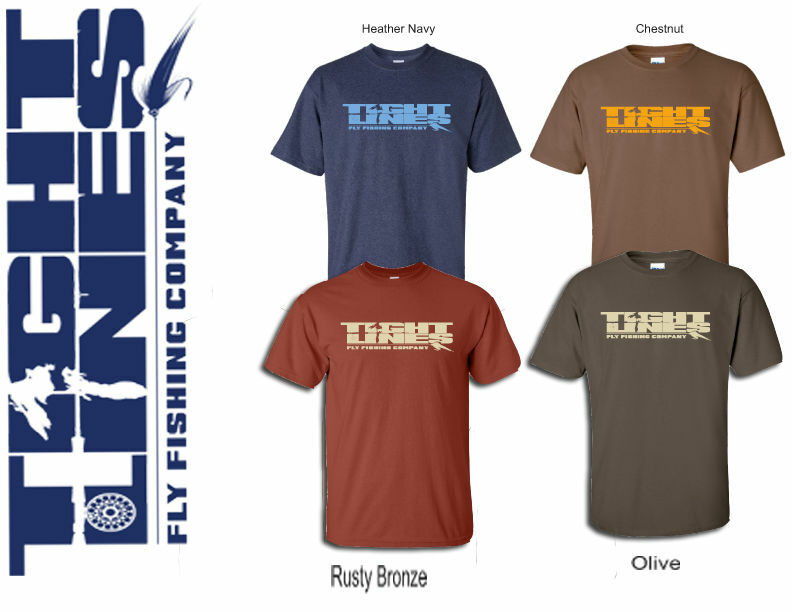 His true passion lay in the fly fishing world. Instead of taking on a Science-related career, he stuck to managing Tight Lines and guiding. As a Wisconsin native, Charlie’s fishing experience is best described as “eclectic”. He pursues most seasonal bounties the land of beer and cheese has to offer, with some favorites being spring creek trout, river smallmouth, and lake-run browns. This desire for fishing variety combined with a serious travel bug has also lead him to various locales in the Pacific Northwest, Rocky West, and the Bahamas. 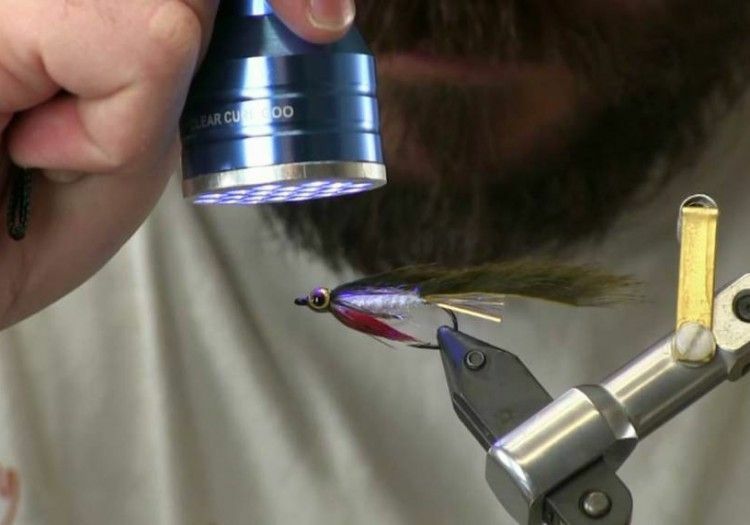 Charlie’s desire to help others progress as fly anglers is his driving force. Whether it’s through guided trips, classes, or daily interactions in the shop, he loves ensuring that others are more successful on the water. 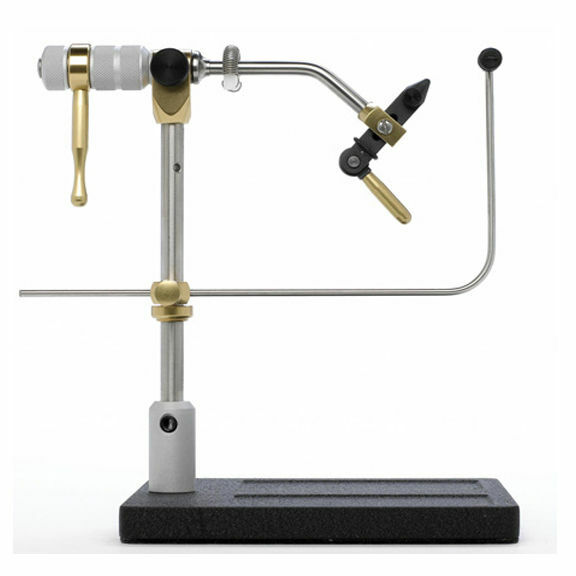 Stop by the shop and let Charlie assist you with your next fly fishing adventure. He’ll have the coffee on. A.J. grew up in N.E. Wisconsin enjoying the rich hunting and fishing heritage that encompasses the Great Lakes. Having an itch to experience the mountains of the West, he packed up his mini-van and headed to Colorado in 2001. 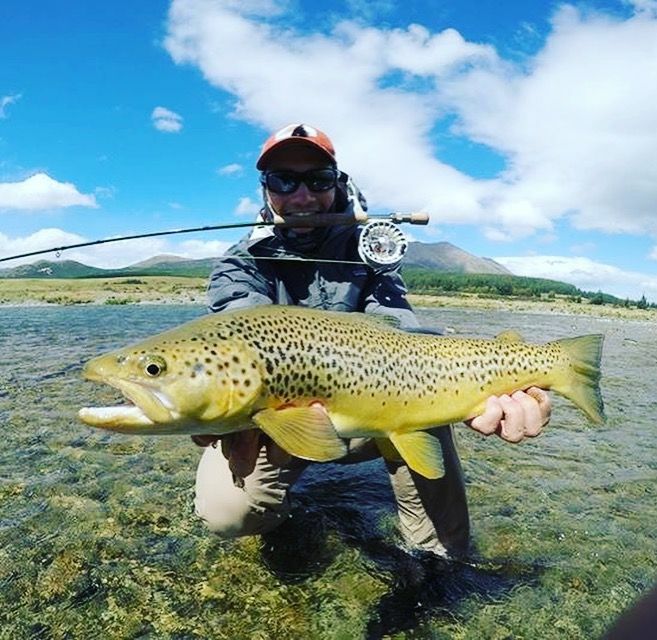 Being introduced to fly-fishing in southwest Colorado, he would spend the next 10 years developing his angling skills as a fly shop manager, guide, and teacher. In that time he was able to work for Tight Lines while being back in the Green Bay area for an internship. He has been apart of the Tight Lines family ever since. With over 500 walk/wade trips in Rocky Mountain National Park under his belt, he is excited to be in the middle of the boat. He currently serves as a Pro Staffer for industry companies like R.L. 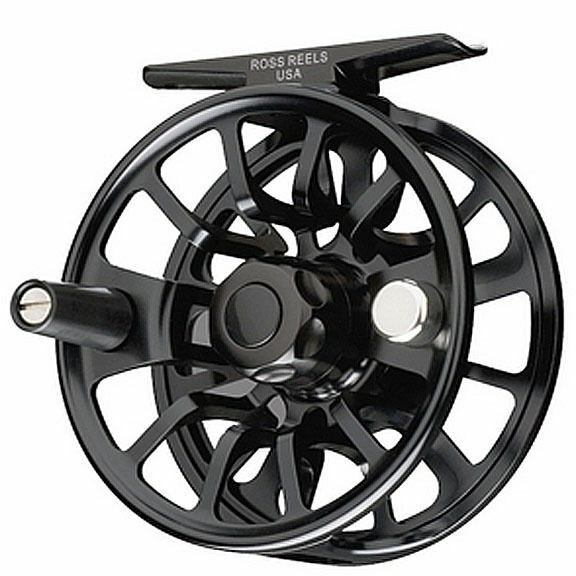 Winston Rods, Catch Fly Fishing, and others. A.J.’s love for warm water species, family, and a new job helped bring him and his wife and kids back to the Midwest in 2013. He is excited to be back with the Tight Lines crew. 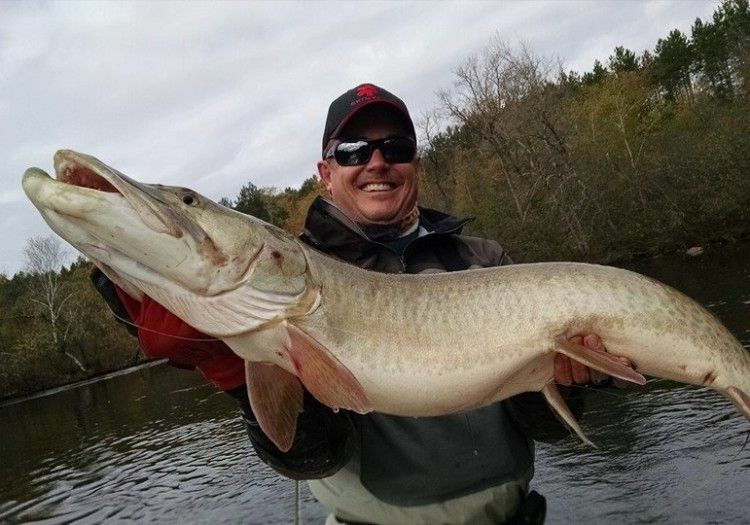 Tight Lines guide Nate Sipple comes to us from the waters of Western Wisconsin. 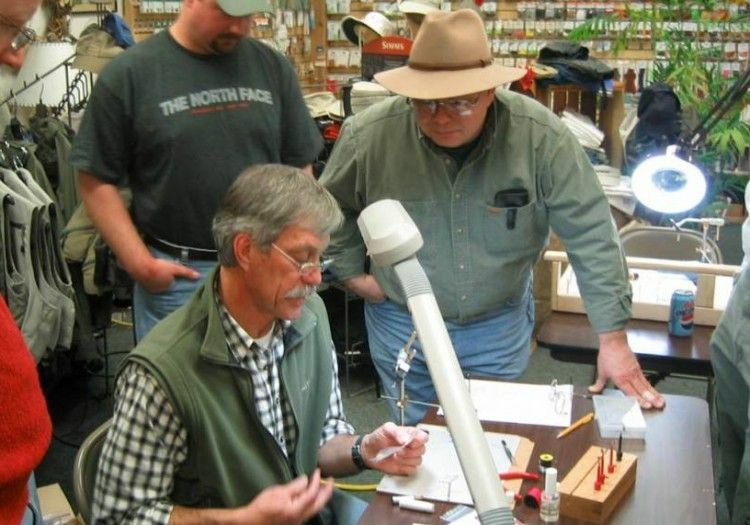 Having grown up on the Kinnickinnic River, Nate has had a fly rod in his hand for over 25 years and is entering his 13th year of guiding full-time for the shop. Equally at home in his drift boat or wading, Nate guides his clients to a variety of species, including smallmouth bass, muskies, steelhead, migratory brown trout and carp. An avid fly tyer, Nate is constantly experimenting with new patterns and materials, relentlessly trying to improvise, invent or improve patterns that will consistently put fish in the net. 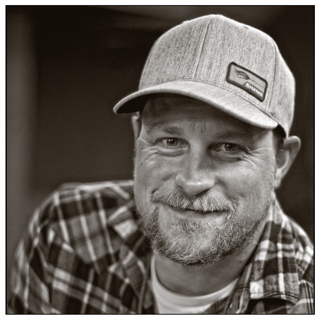 Nate has been featured in a variety of publications as well as the movies “Spey Daze”, “Off the Grid” and “Summer Haze”. Nate is currently involved with both Trout Unlimited and the Wisconsin Smallmouth Alliance. New waters, new techniques and the relentless search for the next great eat are what drive Nate to get on the water early and stay out late. Michael grew up in the sand country of Central Wisconsin where he began chasing bass and pike shortly after he could walk. He enjoyed the pursuit of warm water species throughout his young adult life, but his adventurous spirit lead him west after college. This gave him the opportunity to fish and guide professionally on some of the most productive rivers in the world. He spent his winters fishing trout on Oregon’s Metolius and Deschutes, and his summers guiding some of America’s most remote rivers in the Bristol Bay region of Alaska. Family eventually brought him back to the Midwest. Michael is very excited to continue his passion in fly fishing by joing the crew at Tight Lines and we are excited to have him. Originally from Appleton, Wisconsin, Drew found his love for fishing in the lakes of Northern Wisconsin and Canada chasing bass, bluegill, pike, walleye or whatever else was willing to bite. 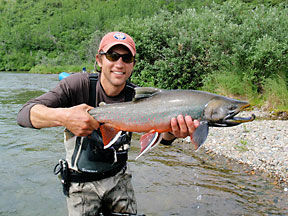 Once introduced to fly fishing, most of his young adult life has been centered around which river to fish next. 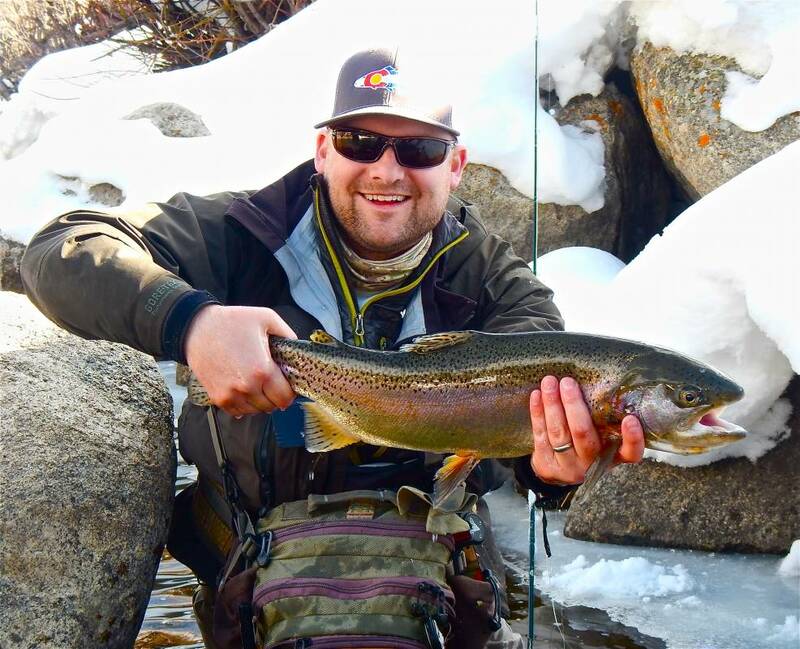 After switching gears from a devout path towards a career in medicine to pursuing his love for fly fishing, Drew has been able to hone in and diversify his skills as a fly fisherman. He has fished all over the western United States, living three years in Missoula, Montana and three years guiding in southwestern Colorado. 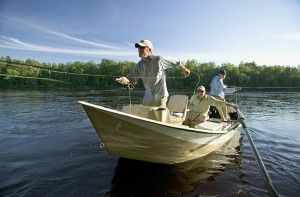 During the winter of 2011-12, Drew spent 4 months camping alongside the rivers of New Zealand and has more recently gotten hooked on salt water fly fishing after spending extensive time in the everglades and the Bahamas in search of redfish, snook, tarpon and bonefish. 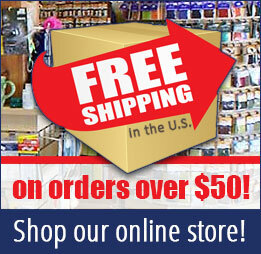 Drew is very excited to be guiding for Tight Lines Fly Shop and looks forward to seeing you on the water. Gavin grew up in the Green Bay area chasing any warm water species willing to eat a fly. He spent his undergrad at the University of Wisconsin La Crosse where much of his time went to chasing inland trout in the Driftless region. In the fall his attention shifts to huge flies and rigid rods in hopes of a boat side musky ambush. His passion for trout fishing eventually led him to guide in southwest Colorado where he spent a season living in the mountains. He has also made a handful of trips to Wyoming, Montana, Canada, and even spent two months in New Zealand chasing giant trout. 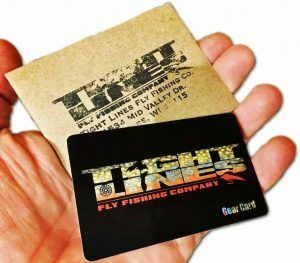 His love for the diverse fishery and people of the Midwest made his decision easy in joining the Tight Lines crew. 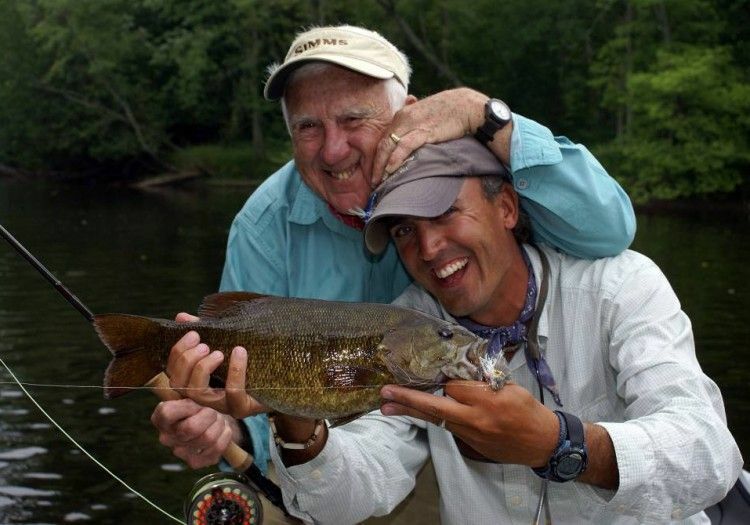 Retired from engineering and teaching, Jim has been fly fishing for many years and has an extensive background fishing for both cold and warm water species. 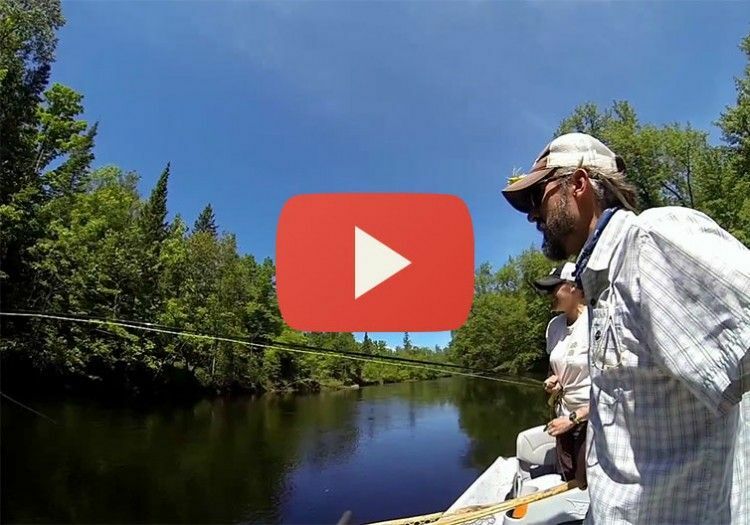 Jim loves making trips to his favorite waters in the northwoods of Wisconsin, Minnesota, the U.P. and Ozarks Mountains. 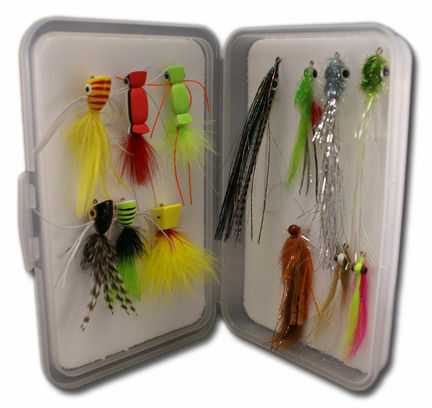 He enjoys sharing fishing and tying information with the Tight Lines customers. 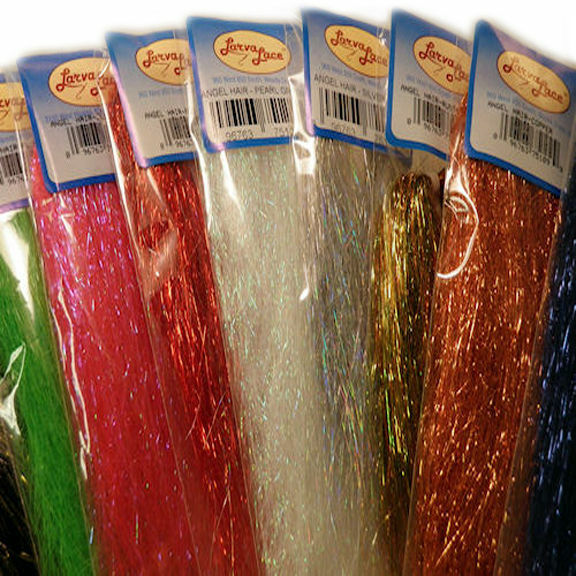 Besides helping out in the shop, Jim also is an owner of BlueSky Flyfishers, designs and manufacturers of hand-woven furled tapered leaders, selling his designs worldwide. 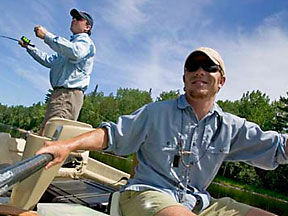 In his spare time, Mr. Hauer is an accomplished wooden boat builder, interested in craft for fishing lakes and rivers. 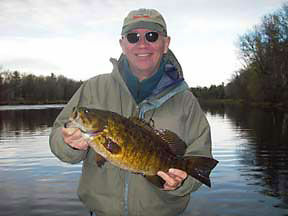 Jim’s passions: big smallmouth, wood fishing boats and back roads. Pam was introduced to fly fishing by a friend more than 20 years ago and has been involved with learning and teaching ever since. Pam has been a shop friend since Tight Lines very beginnings. 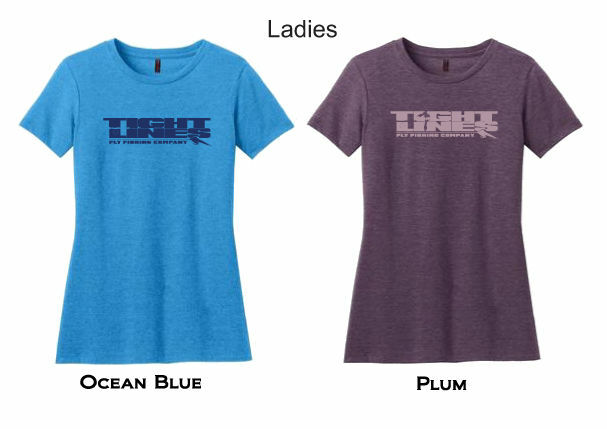 She is an instructor with both Shenanigans Fly Fishing and The Wisconsin Women’s Fly-Fishing Clinics. 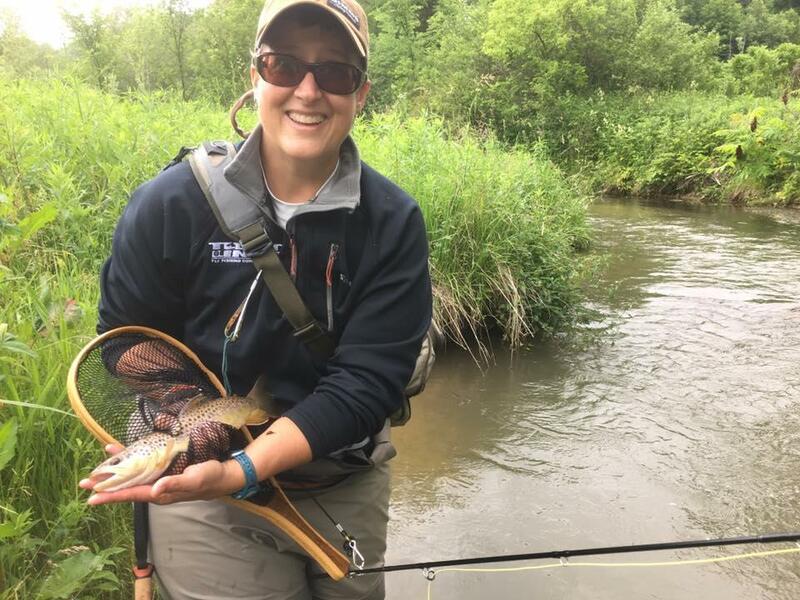 (Ask her for more information on those) She has chased trout across many of our Western states but enjoys her home waters of the Driftless the best or…chasing the hearty smallmouth on the fly. Pam has been married for more than 30 years, and has three children and currently 3 grandchildren. 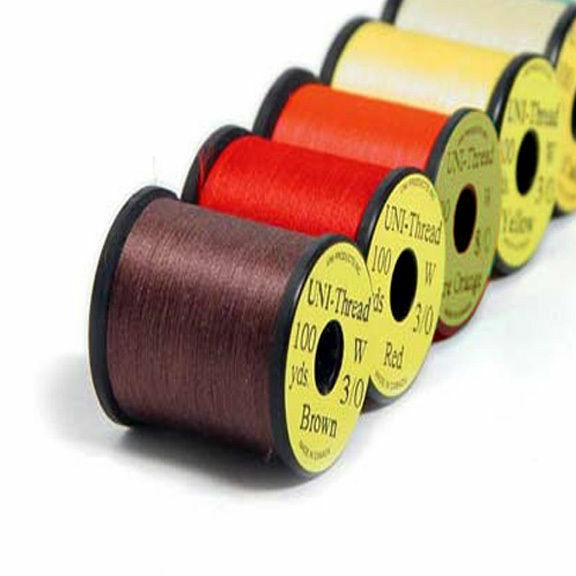 Pam looks forward to helping you with any of your fly fishing needs.